Majestic apartments is a family low income housing apartment subsidized by the federal governments hud (housing and urban development division). Contact majestic apartments for complete details on the current vacancies and housing applications. Market mill is a senior low income housing apartment subsidized by the federal governments hud (housing and urban development division). Contact market mill for complete details on the current vacancies and housing applications. 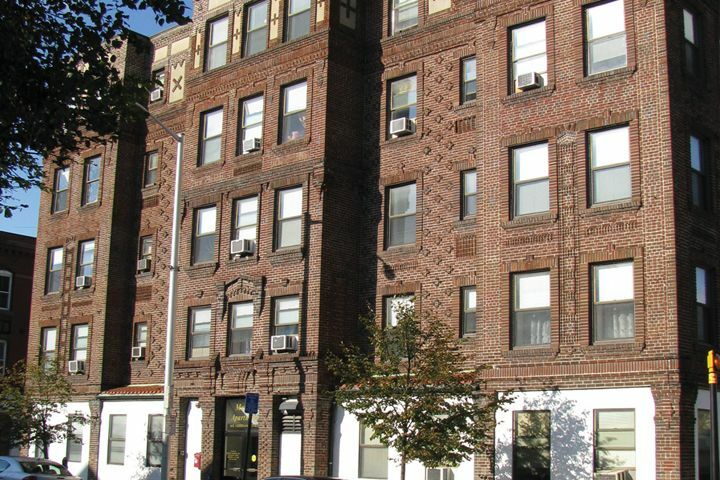 Mazur park apartments is a senior low income housing apartment subsidized by the federal governments hud (housing and urban development division). Contact mazur park apartments for complete details on the current vacancies and housing applications. 2 bedroom townhouses heat & hot water included, hardwood floors throughout. refrigerator, dishwasher, disposal and stove. A/c unit slider to fenced in back yard. Playgrounds on busline and close to local shopping. D'youville elderly is a low income housing apartment subsidized by the federal governments hud (housing and urban development division). Contact d'youville elderly for complete details on the current vacancies and housing applications. Townhouse of lowell is a senior low income housing apartment subsidized by the federal governments hud (housing and urban development division). Contact townhouse of lowell for complete details on the current vacancies and housing applications. 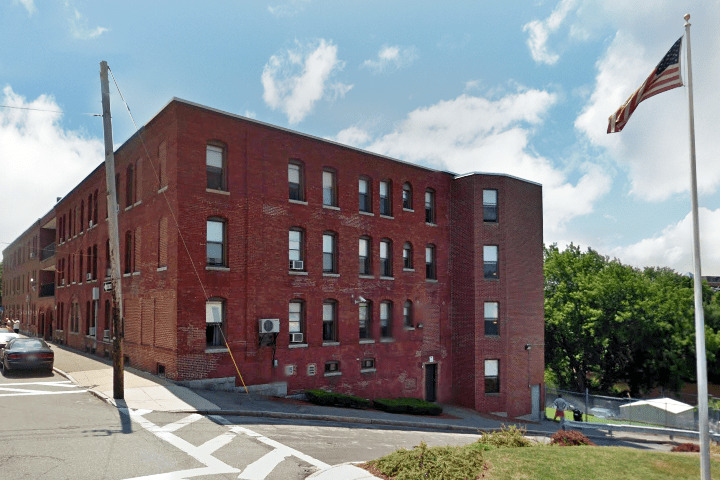 Lowell sun is a senior low income housing apartment subsidized by the federal governments hud (housing and urban development division). Contact lowell sun for complete details on the current vacancies and housing applications. 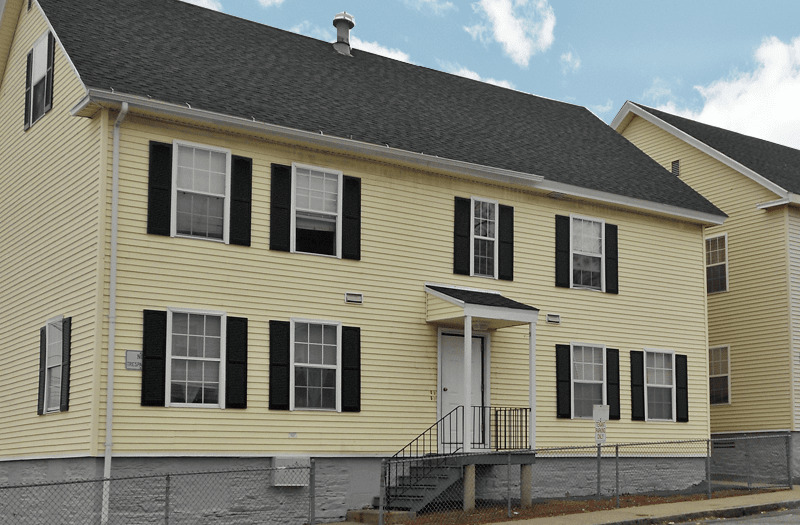 First lowell rehab is a family low income housing apartment subsidized by the federal governments hud (housing and urban development division). 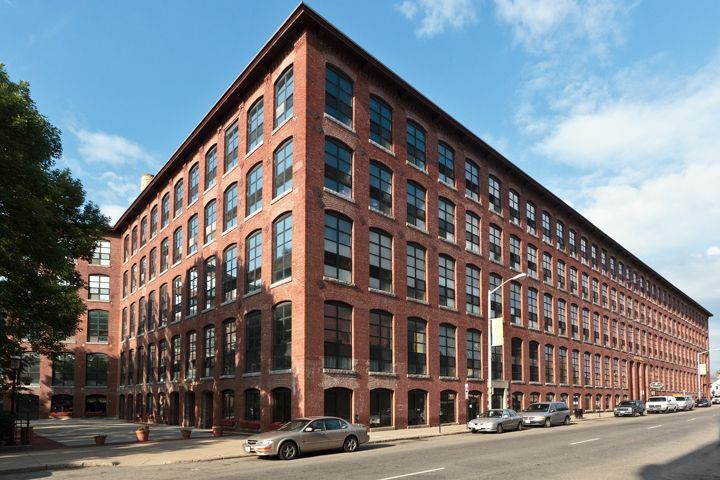 Contact first lowell rehab for complete details on the current vacancies and housing applications. Three gems is a disabled low income housing apartment subsidized by the federal governments hud (housing and urban development division). Contact three gems for complete details on the current vacancies and housing applications. Lowell is a senior low income housing apartment subsidized by the federal governments hud (housing and urban development division). Contact lowell for complete details on the current vacancies and housing applications. Lord manor is a senior low income housing apartment subsidized by the federal governments hud (housing and urban development division). Contact lord manor for complete details on the current vacancies and housing applications.